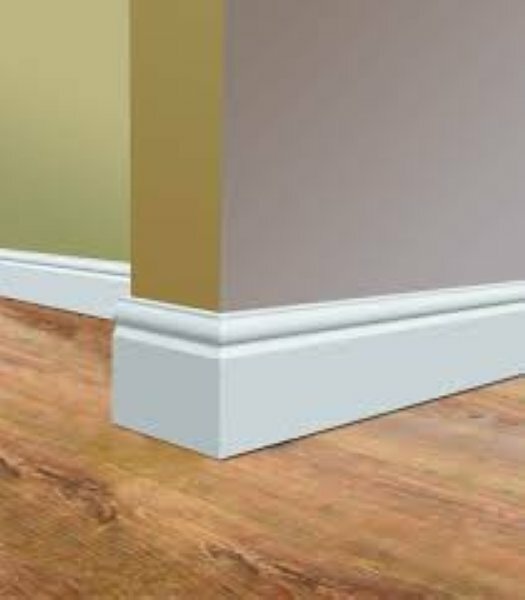 We offer the toughest most affordable moulding and skirtings on the market ideal for today’s trends. 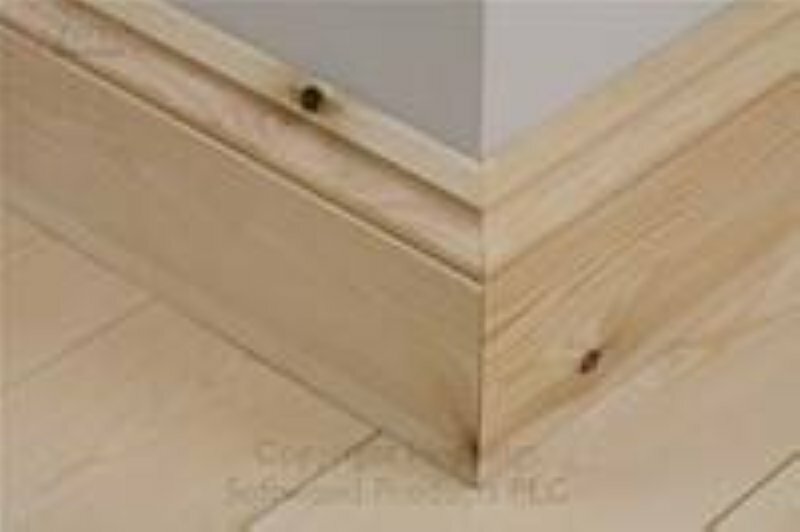 Most modern houses today come with the cheapest quality wooden skirting. 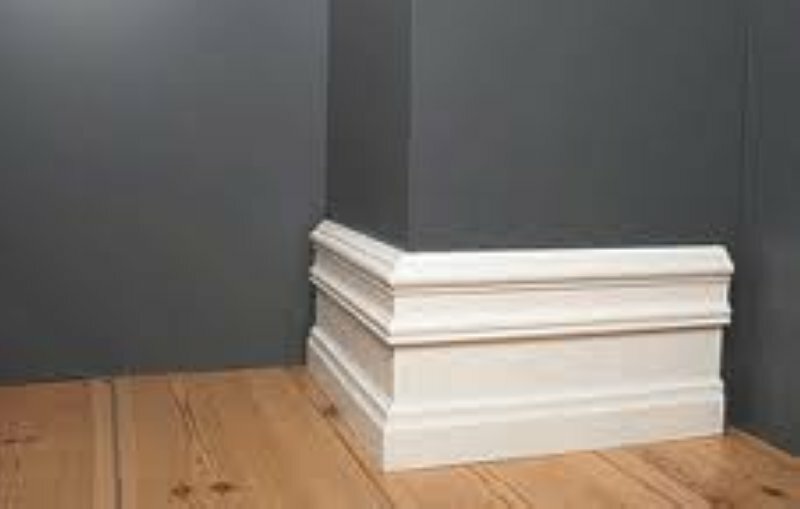 At Girelle Trading we can design and manufacture a stunning variety of quality wooden skirting in Nelspruit to suit your house. 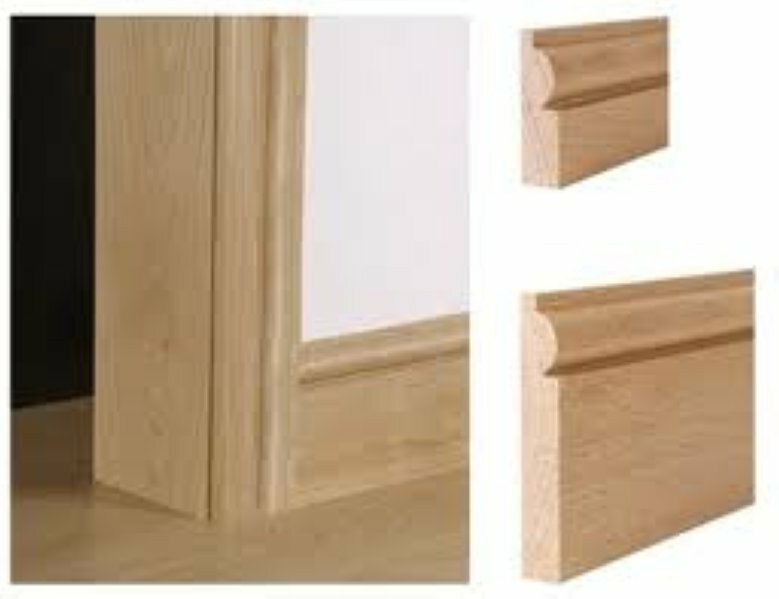 Wooden skirting, when done neatly and properly, can give your house a beautifully finished off look. 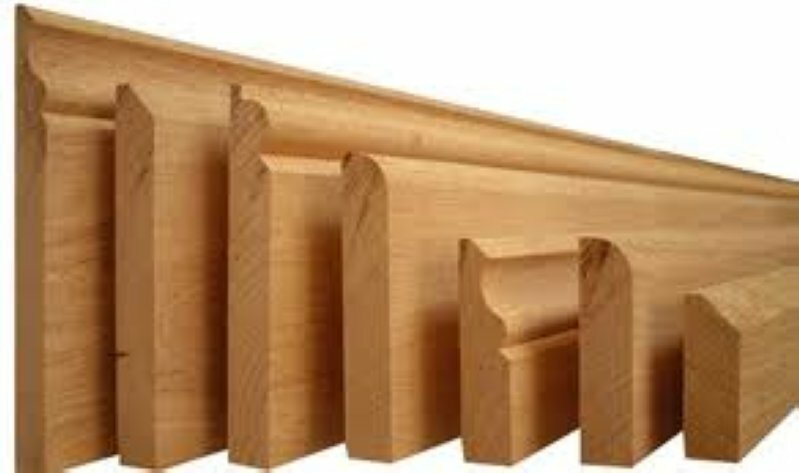 Wooden skirting can be cut and designed according to your preferences and varnished using the colour of your choice. 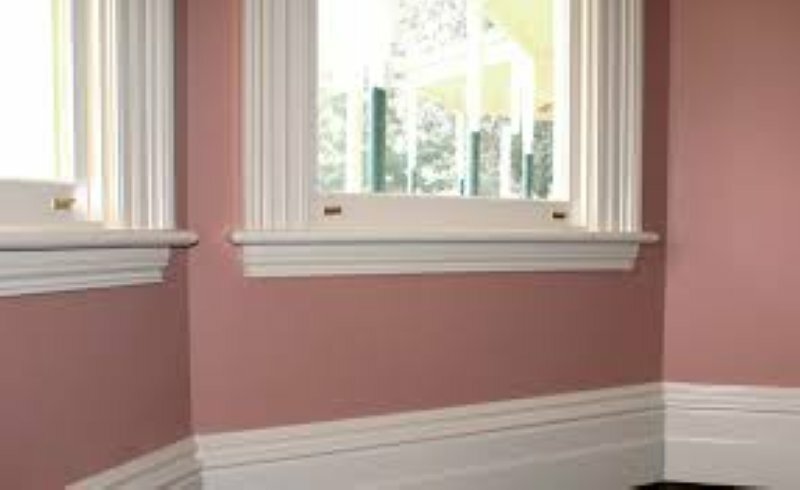 Wooden skirting can even be painted in different colours. At Girelle Trading we make and supply wooden skirting in Nelspruit for building contractors as well as for the “do it yourself” go-getters who want to create their own designer look for their homes or who need to replace the skirting. 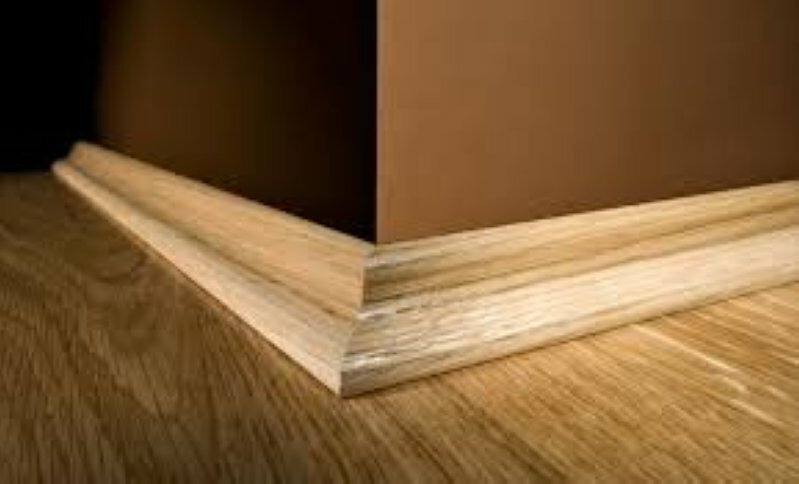 Girelle Trading Nelspruit will cut the skirting according to your needs. 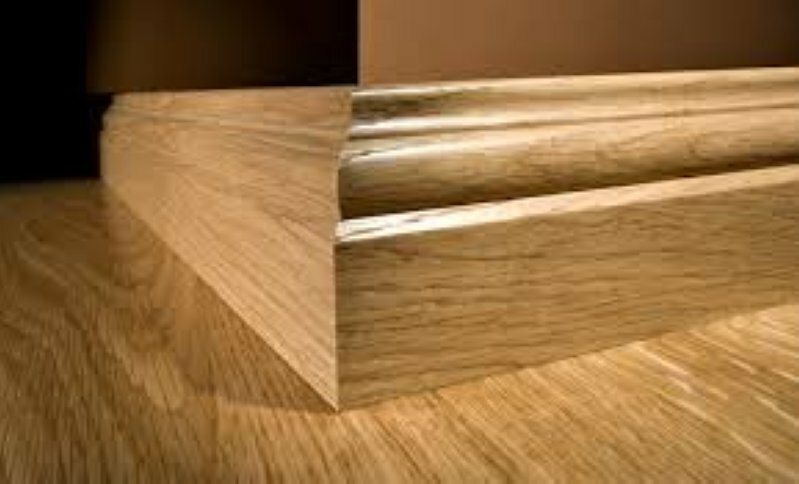 We supply the finest quality, well-priced wooden skirting in Nelspruit. 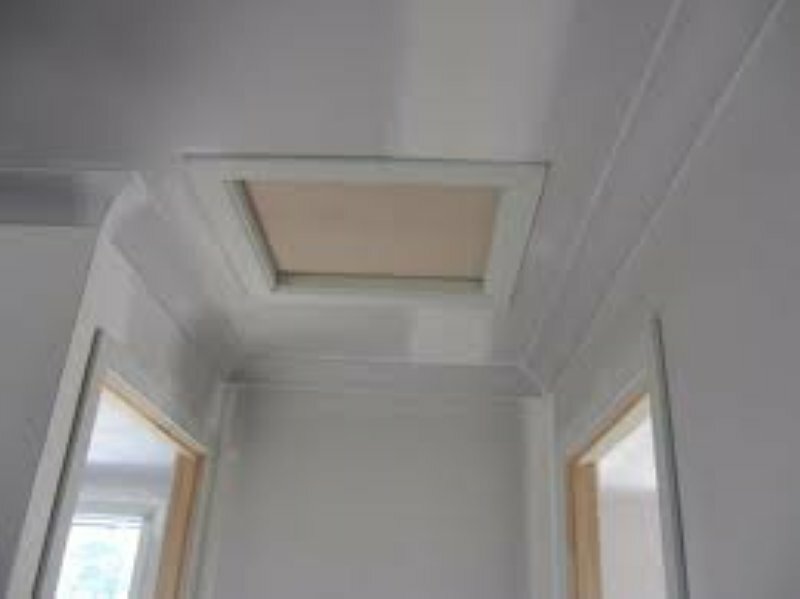 Decorative moulding is fast becoming a popular style statement for any house in Nelspruit. 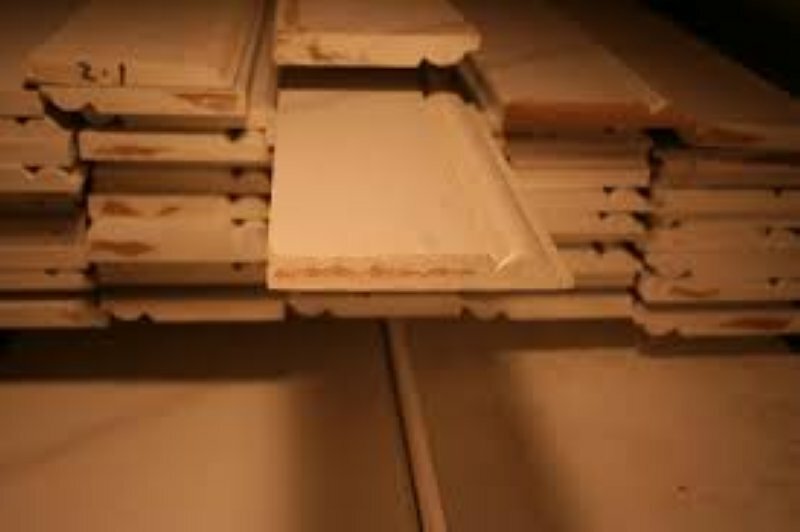 Decorative moulding can be created using wood or plaster and in days long passed, decorative moulding was created using stone. 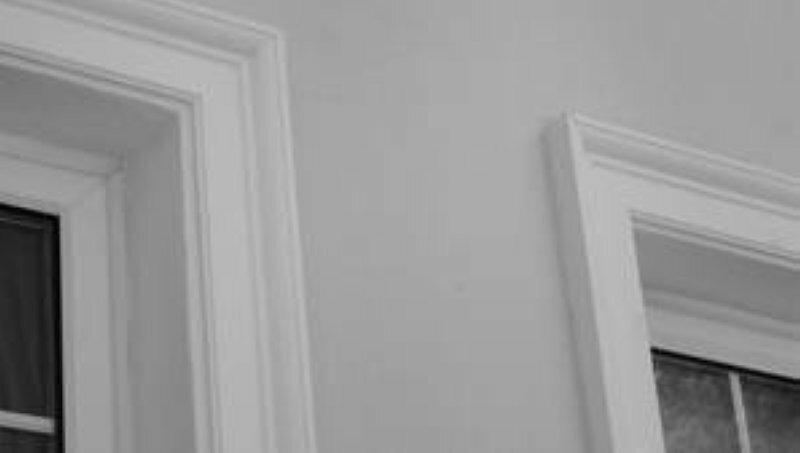 Decorative moulding helps to give a house a magnificent finished look and at Girelle Trading we are specialists in crafting, delivering and supplying wooden decorative moulding in Nelspruit.